the Simple Structure of Medical Genetics, Niguarda Cà Granda Hospital in Milan. 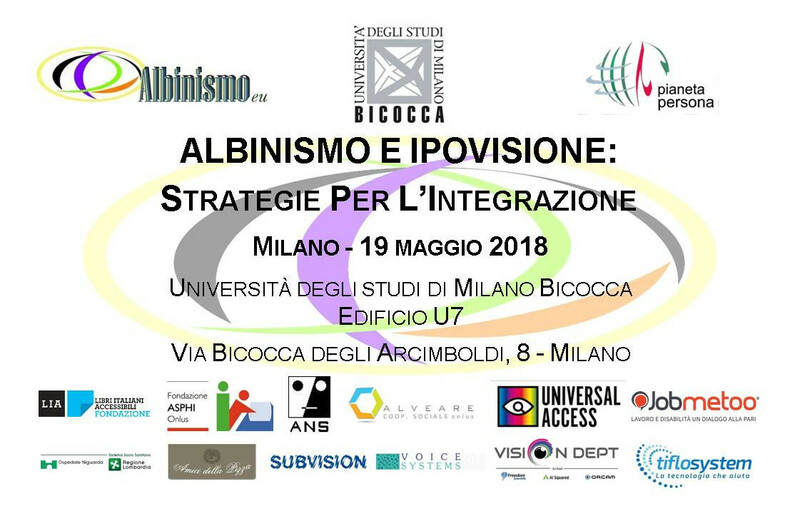 that the Dr. M. C. Patrosso and E. Piozzi realized in collaboration with the staff of Albinismo.eu. To download click on the picture and spread. 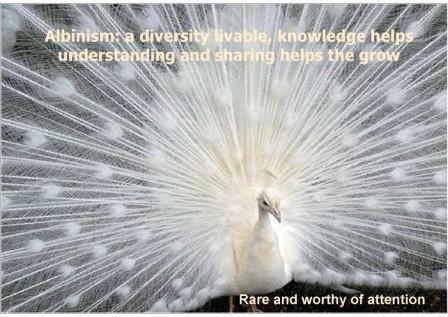 On July 7, 2012 in Rome, on the occasion of the 3rd national event entitled"
Albinism yesterday and today. Professionals, albinos and their families in comparison"
published by Galassia Arte con codice ISBN 978-88-97695-83-7. This publishing project, founded on the idea of staff albinismo.eu who has strongly backed. 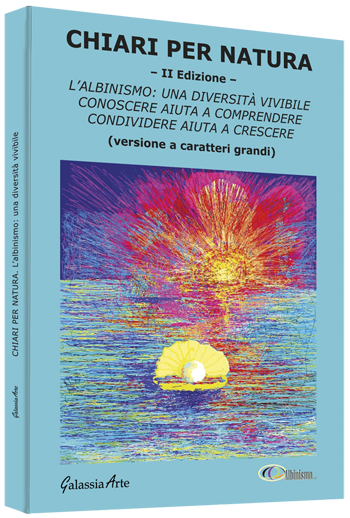 the artist Ugo Angelini, free of charge for making the cover; the journalist Simone Fanti, for writing the book presentation; Vincenzo Giarratana, Fabio and Silvana Franti, Andreza Cavalli, but also those who wished to remain anonymous, for allowing us to publish their life story in relation to Albinism. The book can be ordered from the catalog Feltrinelli or purchased online. We suggest the latter, because it will allow you to reduce waiting times and to get a small discount on the cover price. In case of difficulty, contact the staff. » What is a center of low vision and those who work there? » What is the visual rehabilitation? » What are the purposes, of Low Vision Centers? A diagnostic multidisciplinary program is now running at Niguarda Ca' Granda Hospital in Milan. This work is licensed under a Creative Commons Attribution-NonCommercial-ShareAlike 4.0 International License. Permissions beyond the scope of this license may be available at info@albinismo.eu.